The release includes a new driver for the SSD1306 OLED displays. 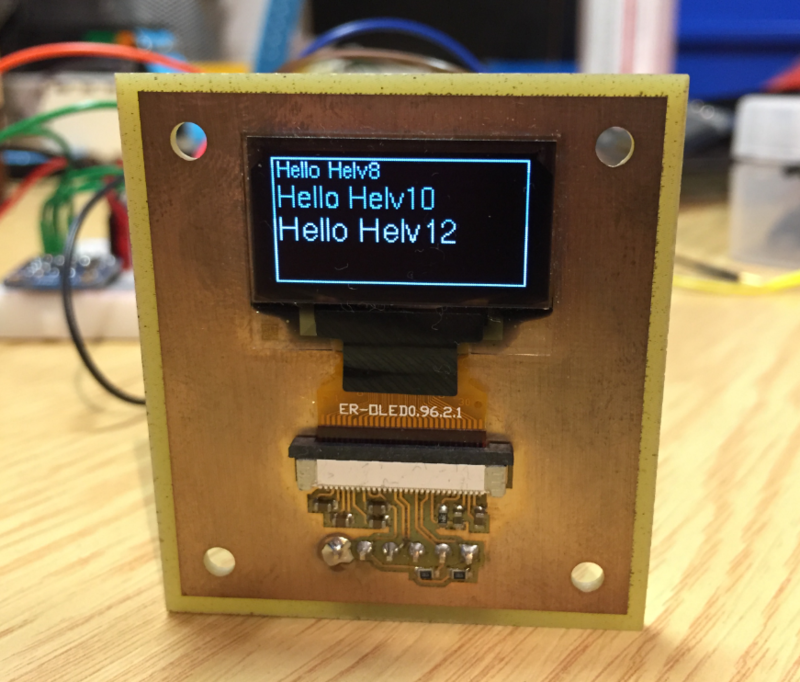 An example project for the SSD1606 displays is available on GitHub. 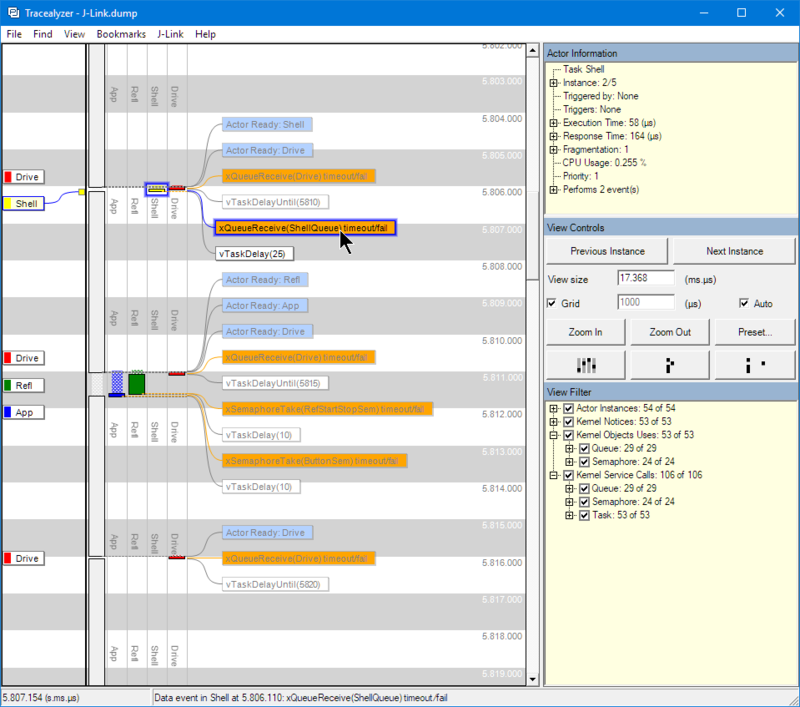 The release includes the new V10 of the RTOS (see “New FreeRTOS V10.0.0: Amazon, Segger SystemView and Percepio Tracealyzer“) with updated Segger RTT, Segger Systemview and Percepio Tracealyzer library. 💡 I have observed slower performance of the Percepio V3.3.0 streaming client on the host: The V3.1.0 client worked without issues. 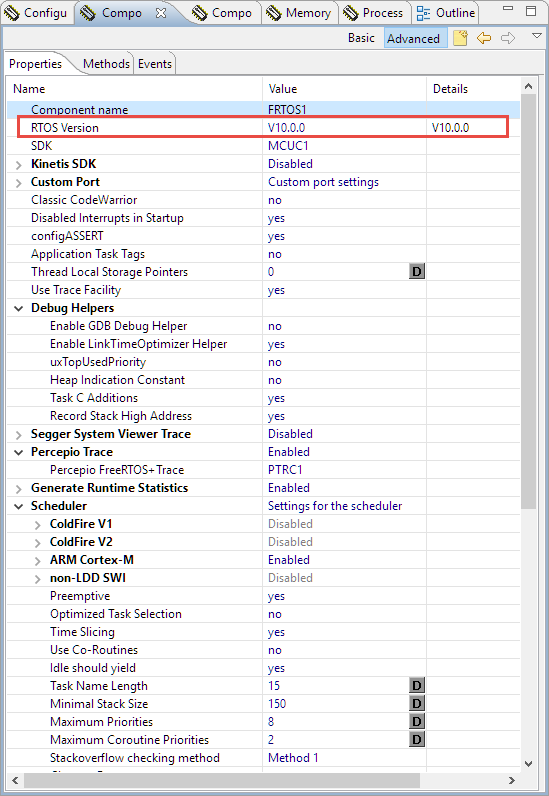 Not sure if this is a problem with the RTOS or with the client. Snapshot mode is not affected by this. 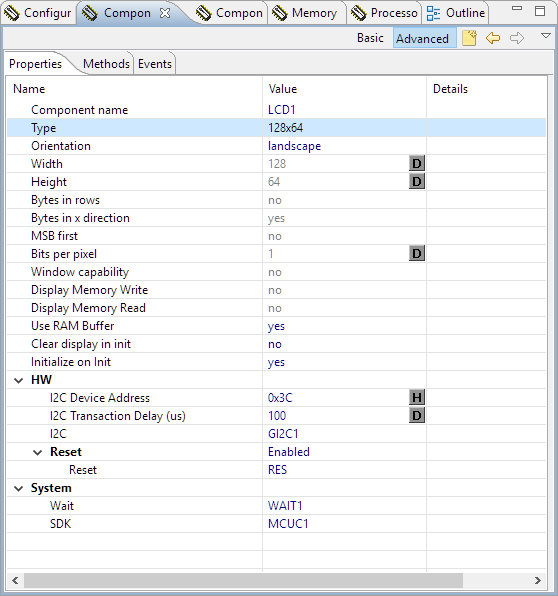 This entry was posted in ARM, ColdFire, Component Release, Cortex, CPU's, DSC, Eclipse, Embedded, Embedded Components, FreeRTOS, HCS08, Kinetis, LPC, Processor Expert, S12, S12X, SourceForge and tagged arm gcc, CodeWarrior, Embedded Component, FreeRTOS, Freescale, gnu gcc, Kinetis Design Studio, NXP, open source projects, Processor Expert, Segger, software by Erich Styger. Bookmark the permalink. I’ll have to check out that SSD1306 driver when I get a chance, and maybe see if my own SSD1306 project could add anything. I haven’t touched it in a while, but it was working pretty well. 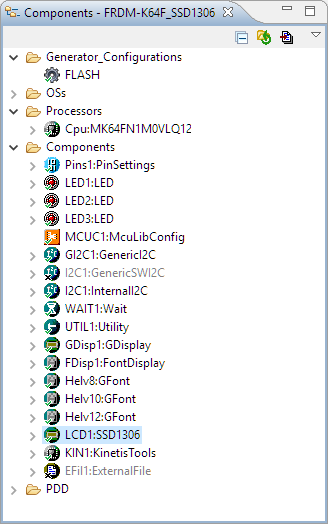 It hasn’t been optimized much but it’ll interpret a handful of control codes for text alignment and font changes, and I have a simple menu engine for it that also implements an on-screen keyboard. would it be possible to get that project? Thanks for reporting, I’ll have a look. again, thanks for reporting this issue. I have fixed it now (https://github.com/ErichStyger/McuOnEclipse_PEx/commit/f10521ee4fd716d69a176b214e76367815c44dc9) and sent the updated component to your gmail email address.